LONDON — Air Lyndhurst may be a recording studio, but from the outside, this converted church in Hampstead could be taken for the Hogwarts School of Witchcraft and Wizardry, especially when its stone turrets, stained-glass windows, and high Gothic arches are lit up at night. Inside is a state-of-the-art facility. For a week and a half in September, the studio sounded just like Hogwarts because John Williams was in residence, recording the score he composed for the film of the first of J.K. Rowling’s books about Harry Potter, the child wizard who must master his craft in order to fulfill his destiny. “Harry Potter and the Sorcerer’s Stone” is a modest volume of just over 200 pages. 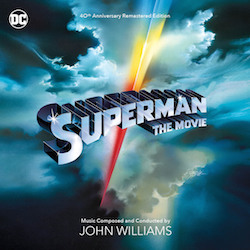 The movie is a big movie, and Williams has written music for all but about 10 minutes of it — 142 minutes of music in all, more than 4,000 bars. 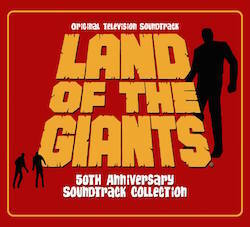 This is longer than many operas — only about half of it made it onto the “first edition” soundtrack album that has now arrived in stores. 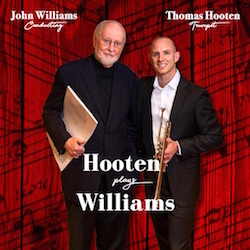 Some of Williams’ melodies are already familiar from their use in the trailers; before long, every child and most adults in the Western world will know them, and hearing them will summon up visual memories. And if the film is as successful as many expect it to be, the music will enter the permanent soundtrack playing in our heads. 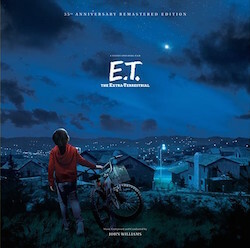 The process of scoring the film began back in the United States, when Williams and director Chris Columbus “spotted” the film. That is, they watched the first cut together, and decided what parts needed music. 5:04:14 Harry’s hand comes in to pick up stone. It is Williams’ job not just to mirror these movements and images in music, but to give them a precise emotional coloration. 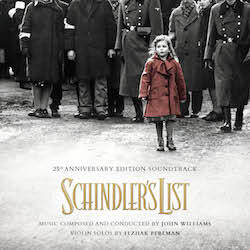 The music tells the story of the film, using its own language, adding its own meanings and implications, sounding its own resonances. 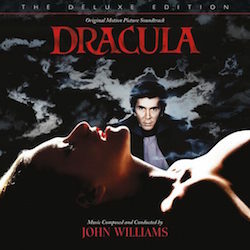 The basis of Williams’ work, his raw material, is a series of principal themes — eight in this film. There is a longing theme for the idea of family. A lopsided-grin waltz theme, sprinkled with the magic dust of celesta and fluttering strings, heralds the appearance of Hedwig the Great White Owl and the transition between our world, the magicless world of the Muggles, and the world of enchanters and enchantment. There’s a theme for Harry, of course, and a theme for his nemesis, the evil Voldemort, music that turns and twists in on itself. Williams said he didn’t start out with a table of themes. Often he works against expectation, avoiding cliche. 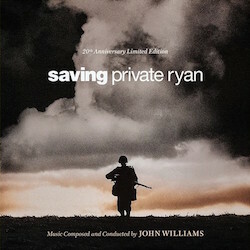 During a scene of celebration where another composer might bring on the trumpets and drums, for example, Williams unfurls Harry’s theme in a noble Elgarian setting that suggests the cost of victory and the depth of the emotional issues involved. 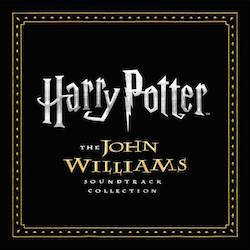 Williams deliberately “hoarded” time at the end of each session to record this suite based on the “Harry Potter” themes. He knows this music will have an afterlife and take on its own identity independent of the film. 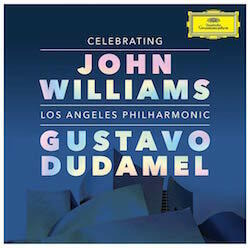 During months of work, the score moved from Williams’ imagination onto the page. About 30 people have been involved in the process — computer experts, music editors, copyists, proofreaders, librarians. After all of this, recording the score took only nine days. Fourteen boxes of music — 415 pounds of it — were shipped to London, where a group of the city’s best freelance musicians gathered every day in Air Lyndhurst, the studio built by Beatles producer George Martin. Director Columbus was around most of the time, eager to hear what Williams had come up with. In the studio Williams worked on a music stand that has been padded to make it noiseless. The score is not recorded in sequence, and the short film cues aren’t easy to follow if you don’t already know the story — they’re out of order, there is no dialogue, and many of the 500 or so special effects are not yet in place. Far from it. You can see how some things were actually filmed — harnesses aid flying and stairs move on casters the public will never see. In its way, this feels no less magical than the final result. Williams is totally professional and focused. He creates a pleasant working atmosphere but does not let anything get past him; he may address people as “angel” or “baby” or even “angel baby,” but they jump when he asks for something. In this business, time is money, big money. Like every musician, Williams concerns himself with countless details of intonation, phrasing, dynamics, articulation, rhythm and balance. The recording studio phase of the work is not a place for improvisation. But Williams delights in spontaneous impulse. This time he’s concerned about a brief scene in which three ghosts sing a Christmas carol. This has been set up to “Deck the Halls,” but Williams is not happy with this choice, even though it is a secular carol chosen to avoid giving offense to any religious group. “Why should there be anything from the Muggles world at Hogwarts?” he asked. So at night, he wrote a little tune for a new carol, and then he amused himself by producing the lyrics too. Merry Christmas, Merry Christmas, cast a Christmas spell . . .
Find a broomstick in your stocking, see the magic on display. Later he was delighted to learn that his lines would need to be translated into six languages. At one point Williams looks around and tries to put things into perspective by making a joke. “All this work — and it’s only a movie.” Of all people, he knows better.